Some people may believe that a translation is just a word by word translation of a text, but Venuti, alongside other theorists, believes a translation is not just a semantic transferral of meaning shared with 2 languages but translating is a literary and cultural process which comes under the influence of many factors that helps to determine its outcome. In the end, a vanguard English translation is an interpretation by the translator influenced by many things, either conscious or unconscious which have a profound effect on the final vanguard translation. It could be literary, cultural, linguistic, historical, psychological, cultural, or societal factors and they could influence several different translators in different ways and at different times. There are a lot of prizes awarded in the book world. Some exist not just to reward a single individual each year, but also to enhance what we should place value on the most and what should be emphasised more than anything else. That is all part of vanguard English. More than 50 percent of the translated books submitted for the British Translators Association’s (TA’s) 1st translation awards are firsts for their translators as well as being English-language debuts for the books’ authors. This shows that translators are definitely in the vanguard group for a literary change. In fact, one of the shortlisted books called ‘The Sad Part’ which was written by Prabda Yoon, was the 1st book of modern era Thai fiction to be published in Britain. Of the TA translation awards for a change on the 6 book shortlist there were 5 books translated by women, which is quite an achievement as usually for every one book translated by a woman there are 2 translated by male translators. Literary translation isn’t an easy profession to become a part of, because there is so much competition for work. To make matters worse publishers prefer to entrust any book translations to translators who are known to them and who aren’t such a risk. 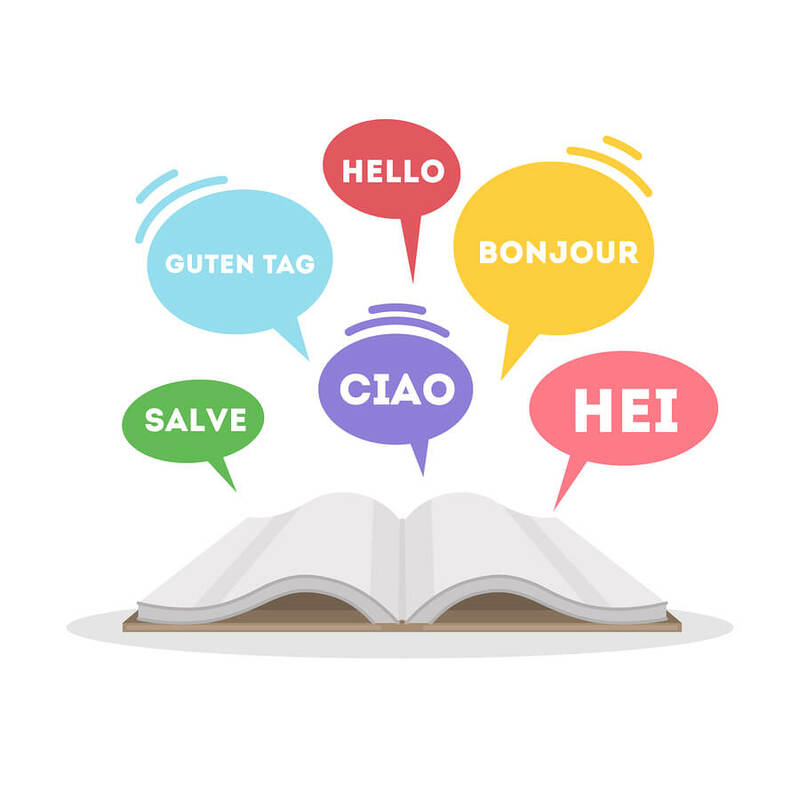 However, there are so many advantages of broadening the pool of translators, one of which is the introducing of new writers who want their work translated into other languages.